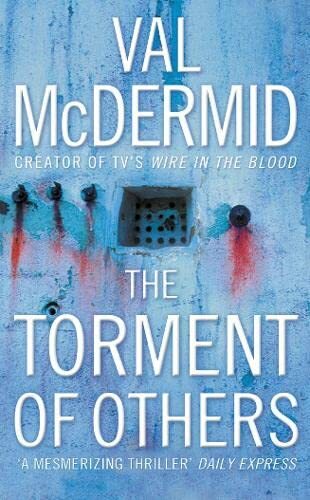 i am a huge McDermid fan. very nice thriller; read it in one sit, couldn't put it down. McDermid is great!! !